Every business should have access to an efficient and proactive accounts department which keeps an eye on statutory requirements, overheads, performance and profitability. We can support you at both the strategic and practical daily level, in a friendly and approachable manner for bookkeeping and accountancy requirements. 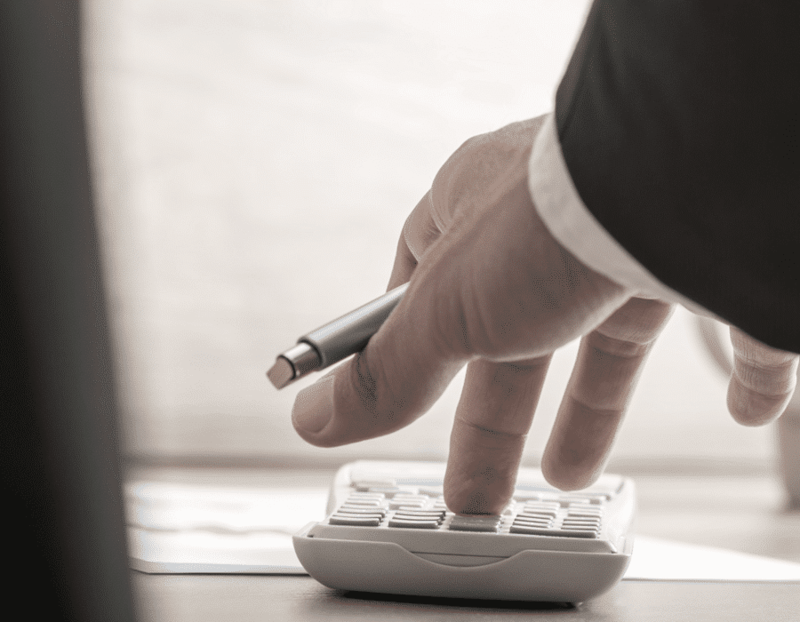 For many of our clients we offer ongoing bookkeeping services, complete with the provision of reports for management, VAT return preparation and filing. Being involved with businesses at this level enables us to offer more efficient and proactive advice to our clients. Whether your requirement is to outsource your bookkeeping for a short temporary period or on a longer term basis; we are able to advise and support you with your bookkeeping requirement. You will have the advantage of support from our specialist tax and software teams, to ensure you get the best advice possible.